Tricked have been invited to compete at Copenhagen Games as a replacement for Heroic, the organizers have announced. 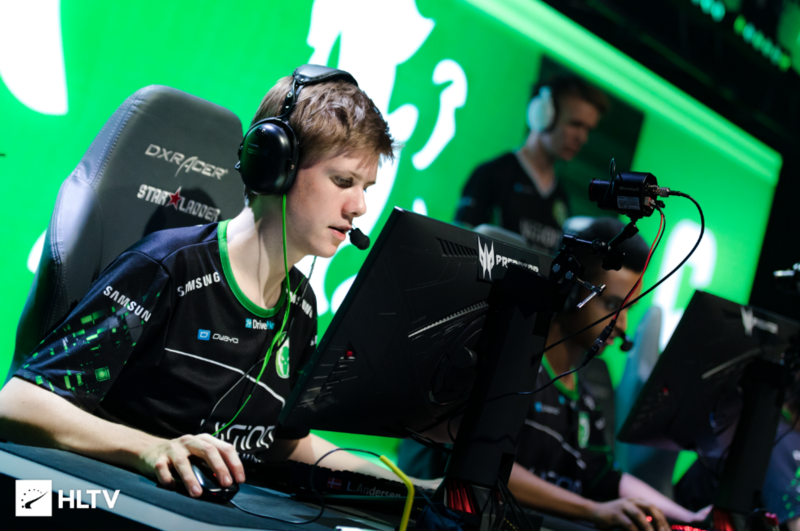 On Saturday, it was announced that Heroic would not travel to Copenhagen to compete at the ~$100,000 tournament, withdrawing from the event in order to let the players rest following their campaign in ESL Pro League's Group B, which will conclude in late evening of the day ahead of the kick-off of Copenhagen Games. The organizers of the event have now revealed that Tricked, who were initially set to play in the BYOC qualifier, will fill the fourth spot reserved for invited teams. The main tournament is set to kick off on Friday, April 19 with a round-robin, best-of-three group stage, from which two teams will advance to the single-elimination playoffs held on Saturday, April 20.